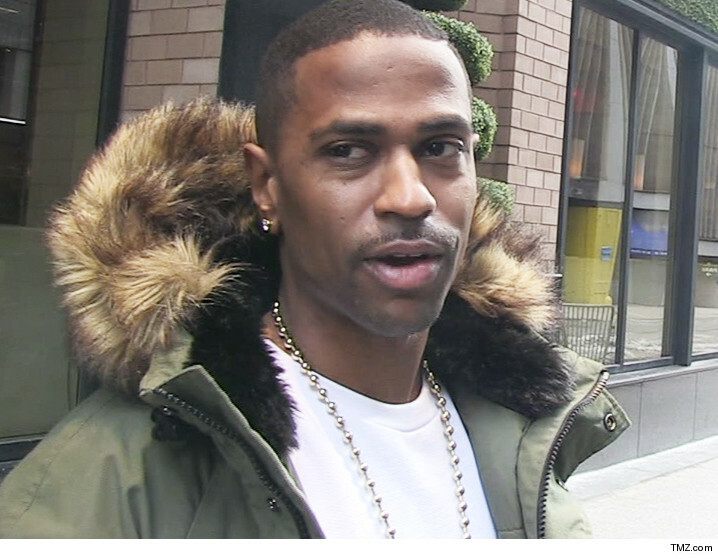 Big Sean still has a chance to get the jewelry and unreleased music back that was stolen from his home ... TMZ has learned the thieves left a clue. We're told the burglars left a note on the scene with an email address telling him to contact them if he wanted his stuff back. The only problem? ... when cops tried to trace the account, they came up with nothing. Our source says the case was been given to a special unit within the LAPD to try and track down the crooks. TMZ broke the story ... Sean's home in the Valley was broken into when he was away in Dubai and the thieves stole $150k in jewelry.